Whatever you have to say, you can design and shape it. Tonstudio Krauthausen is your competent partner for language recordings of all kinds, in over 50 foreign languages. Our services cover recordings for adverts, training films, computer games, IVR voice prompts, text-to-speech systems, voiceovers for films and videos and audio book productions. 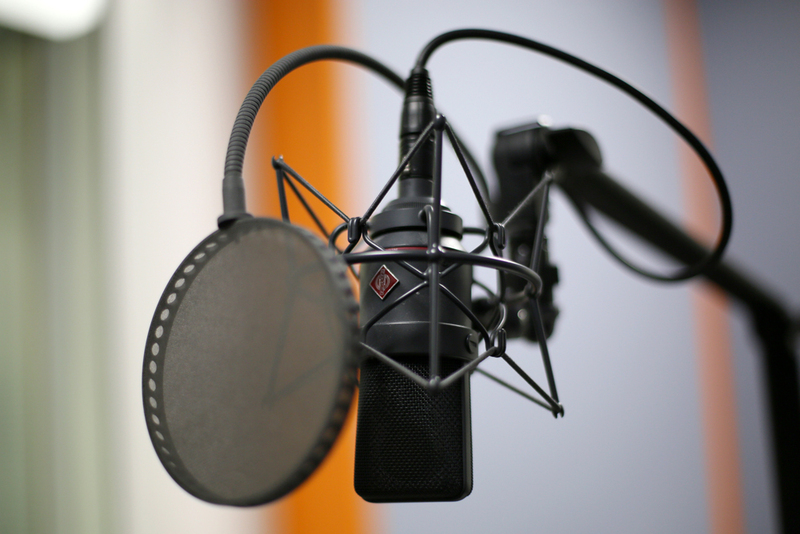 We have many years experience in voice recordings and can guarantee to provide the perfect sound. If required, we can fine-tune your audios in our meticulous post production process. And if you’re aiming to reach people all over the globe, Tonstudio Krauthausen will get your message to your target audience. In cooperation with our partner agency Ost-West we produce recordings in over 50 languages, with Ost-West providing native speakers, as well as translators for foreign language adaptation.